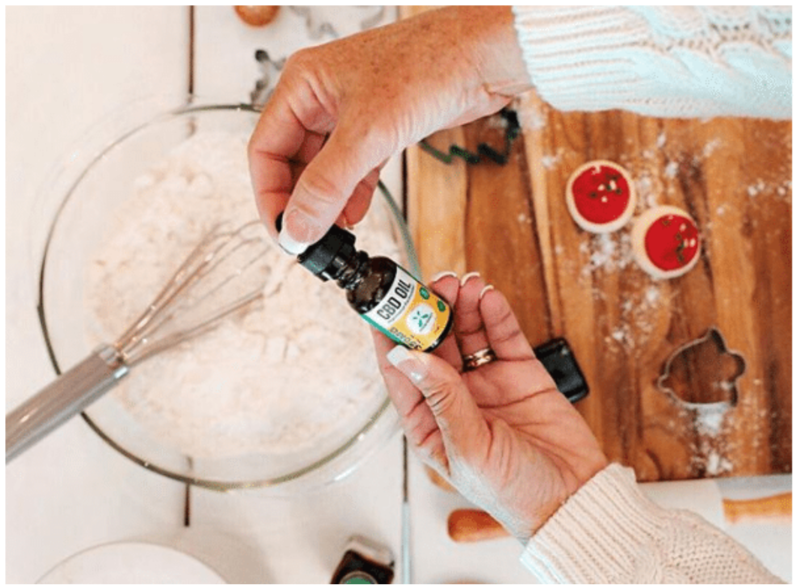 Posted on February 4, 2019 February 7, 2019 by Heather W.
Over the last few years, CBD has become a topic in numerous health magazines, talk shows, and hundreds of online blogs making a huge impact in the wellness community. This hemp derived supplement continues to expand into other industries. If you are a parent, you may find CBD particularly useful in helping you cope with some of the more draining parts of your day. Here is all you need to know about CBD, and why you should integrate it into your daily routine. CBD belongs to a family of compounds found in hemp known as cannabinoids. Short for cannabidiol, CBD has gained a lot of attention in recent times due to its ability to help people with a wide range of ailments and conditions. Demand for CBD is at an all-time high resulting in CBD branching off into one of the most profitable industries today. In short, CBD will not get you high. Ever. That’s because the compound responsible for the psychoactive effects of cannabis is THC, which is commonly found in marijuana, not hemp. But aren’t marijuana, cannabis, and hemp the same thing? Though many may use these terms interchangeably, they are technically wrong to do so. Marijuana and hemp are two different varieties of cannabis, each having different compositions and characteristics. The main difference is that marijuana contains high concentrations of THC and low amounts of CBD while hemp is rich in CBD and contains minimal traces of THC. The amount of THC in hemp (usually 0.3% or less) is not enough to get you or anyone high or enough to show up on any drug test. Especially as parents, we cannot gamble on products representing any form of legal risk. Fortunately, hemp has recently become legal nationwide thanks to the 2018 Farm Bill. The bill expanded on regulations established by the Agricultural Act of 2014, which allowed states to implement individual laws legalizing hemp and CBD. The new farm bill was passed last December and made hemp legal at the federal level by removing it from the list of controlled substances. As a result, hemp products such as hemp-derived CBD are now legal nationwide. While hemp was made legal at the federal level, states are still allowed to impose certain restrictions on production and marketing practices. If you are consuming hemp-derived CBD anywhere in the United States, you are generally in good shape, but it’s better to be familiar with your state’s individual laws regarding hemp and CBD. Why Incorporate CBD in Daily Life? The main reason hemp has gained so much legal ground in the past years is that thousands of users across the country have been able to benefit from its medicinal benefits. In addition to the real-life cases involving CBD, new studies proving its potential as a wellness supplement added pressure on lawmakers who also saw in CBD enormous potential for profit. Okay, but why should I start taking CBD? As parents juggling responsibilities for family and home, we need all the help we can get. 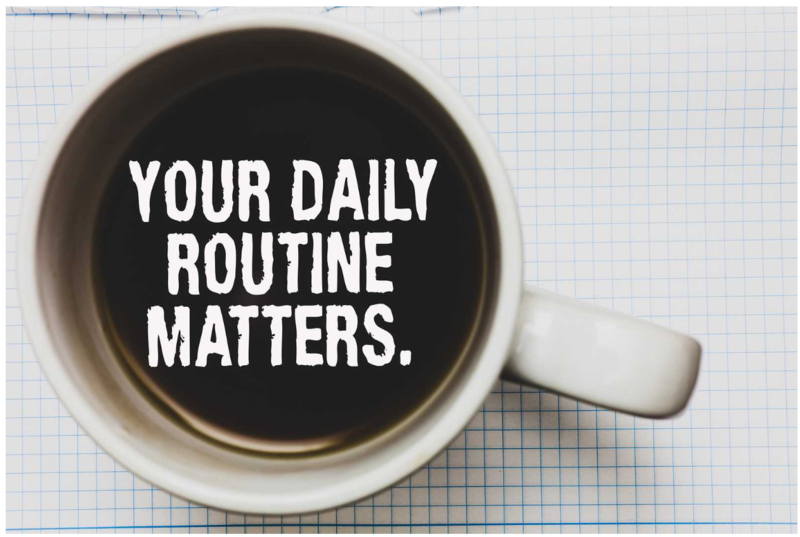 CBD daily products have proven to be a helpful ally for thousands of parents by helping them deal with the many aspects of their daily lives. 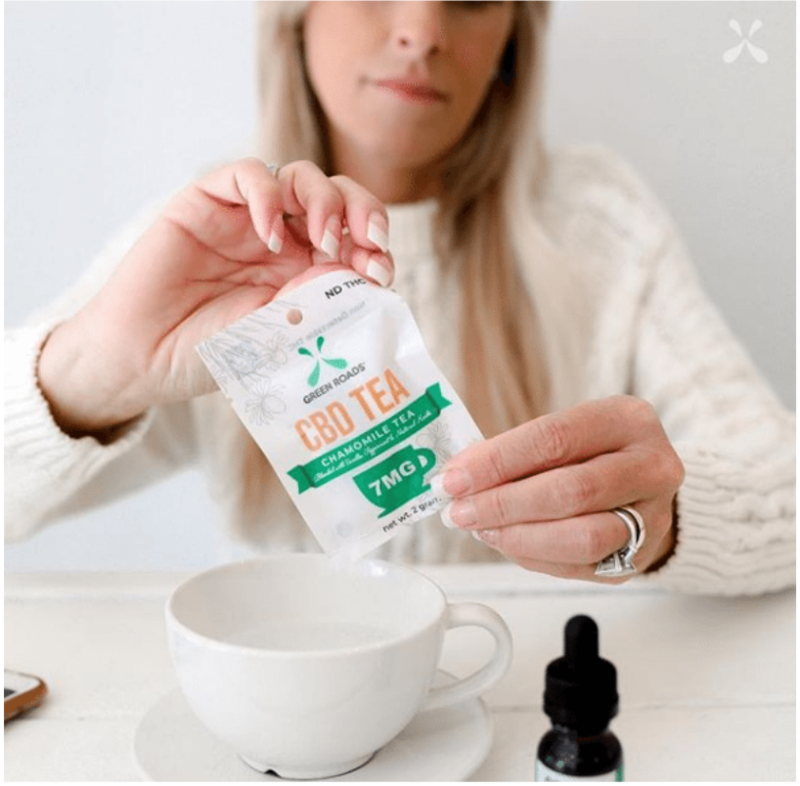 A decisive factor that makes parents opt for CBD daily is that it is an all-natural botanical supplement– that is as long as you are buying from a trusted manufacturer. The best CBD brands use CBD naturally derived from hemp. Additionally, they ensure extracts are free of contaminants and solvents, so you get pure hemp extracts without any undesired and unnatural substances. The most common reason CBD is used in homes across America is that it can help people stay active and lead a healthier lifestyle thanks to its anti-inflammatory properties. Users report CBD helps them relieve muscle and joint pain which often prevent us from even leaving the house in the first place. CBD is also an excellent alternative for recovery sessions after the gym, yoga, or a pickup game with friends. Even professional athletes are using CBD for their intense training sessions! Another important reason CBD has gained in popularity among parents is that a dose of CBD daily can help reduce elevated levels of anxiety and stress which we know can become a common recurrence when you have a family to take care of. According to research, this is due to CBD’s tendency to interact with serotonin receptors. Serotonin receptors help promote feelings of happiness and wellness which is why they are the target of various prescription anti-depressants. Due to CBD’s potential to reduce pain and anxiety, a nighttime dose of CBD can have relaxing and soothing effects that may help with sleep disorders like insomnia. Some brands of CBD even offer products infused with melatonin, the hormone responsible for regulating sleep cycles in humans. The combined effects of CBD and melatonin can help users fall asleep faster and achieve better quality rest throughout the night. CBD daily products can be found nationwide in locations like natural shops, supplement stores, and spas. If you can’t find time to visit these stores, search for online CBD stores offering high-quality products. The best online CBD shops offer products like edibles, oils, and capsules made from industrial hemp. Additionally, online shops usually offer more information about CBD and hemp than your typical supplement store.